A medical cannabis bill introduced in Alabama would see more patients in the state being able to benefit. HB 243 would create the CARE Act and extend Carly’s Law, which expires on July 1 this year, to January 1, 2021. Carly’s Law enables research on cannabidiol (CBD) and provides a legal defense against unlawful possession of marijuana under the research program carried out by the University of Alabama at Birmingham. Carly’s Law was signed by then-Alabama Gov. Bentley in 2014. It was named after Carly Chandler, a young girl with a rare genetic disorder that caused her to have multiple seizures daily, and who benefited from the use of cannabis oil. HB 243 also provides clarifications to “Leni’s Law”, which gives epilepsy sufferers and other qualifying patients an affirmative defense in relation to possessing cannabidiol – and will then repeal the law next year. any other severe condition resistant to treatment by conventional medication. Under HB243, not only will cannabidiol (which can be extracted from industrial hemp) be covered, but also medical marijuana generally. 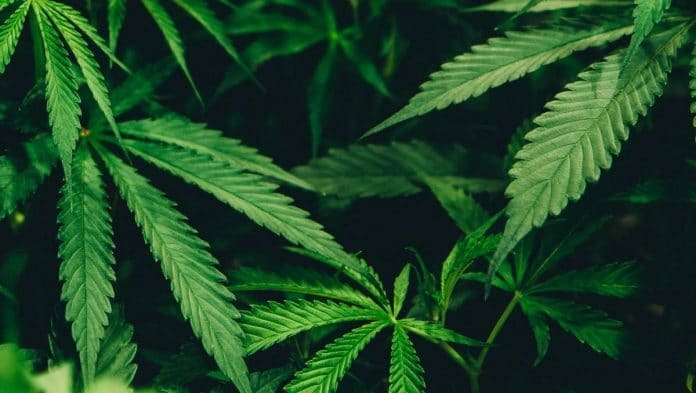 The bill will establish the Alabama Medical Cannabis Commission , which would set up and administer a patient registry system, issue medical cannabis cards and licenses for activities including cultivation, processing and packaging cannabis. Champion of the bill is Rep. Mike Ball and there are twenty co-sponsors. Rep. Ball said the fears of political risk should be set aside. Further detail on HB243 can be found here. A poll being run on AL.com noted 98% support for legalising medical cannabis in Alabama (at the time of writing). Previous attempts to more broadly legalize medical cannabis state occurred in 2012 and 2015. In the latter attempt, the Senate Judiciary Committee gave a bill near-unanimous approval, but it failed to reach the Senate floor.